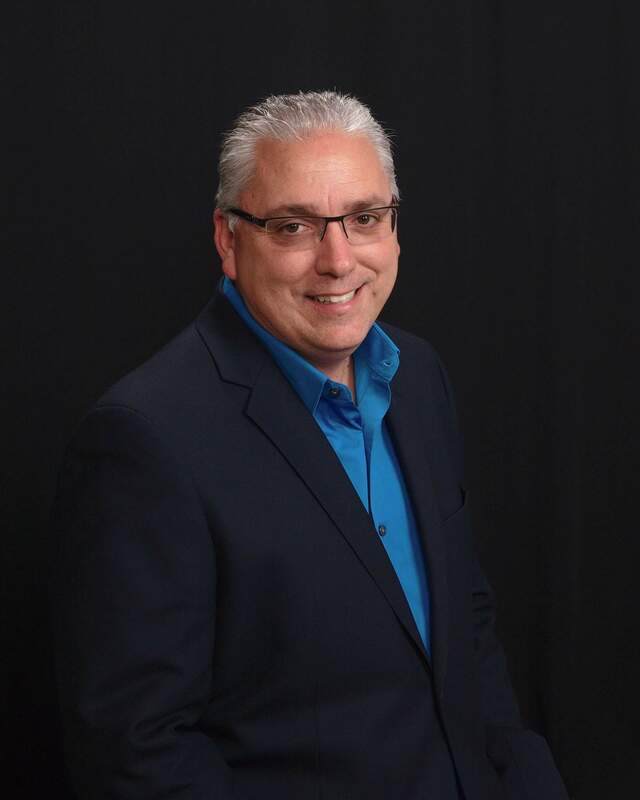 Christopher Pelletier ~ Amaral and Associates Real Estate, Inc.
Christopher Pelletier, a lifelong resident of Southern New England, grew up on the shores of Bristol, Rhode Island and graduated from Roger Williams University with a Bachelors Degree in Business Administration. Christopher has had a very successful and diverse entrepreneurial career that spans more than 25 years and encompasses a solid record of achievement in both commercial and residential real estate construction and development, insurance and investment sales, hospitality and healthcare management. With a continued commitment to expand sales growth, it was Christopher’s passion to assist others with reaching their personal and professional goals that led him to the real estate sales profession.